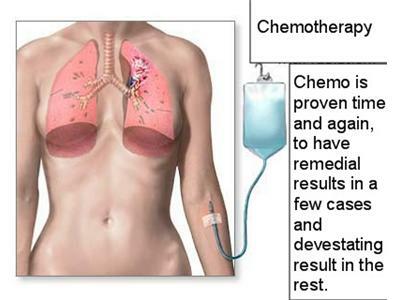 The first recorded use of thermobiological diagnostics can be found in the writings of Hippocrates around 480-b.c, and on January 29, 1982, the Food and Drug Administration published its approval and classification of thermography as an adjunctive diagnostic screening procedure for the detection of breast cancer. Since the late 1970s, numerous medical centers and independent clinics like ours have used thermography for a variety of diagnostic purposes. 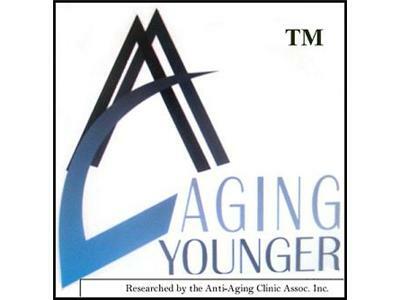 Tune in Wednesday December 7, 2011 to the Aging Younger radio show for a review of the breast screening and full body diagnostics which we offer our clients.